VitoshAcademy.Com (a.k.a. me) has just received a new book for a review from Apress.com. 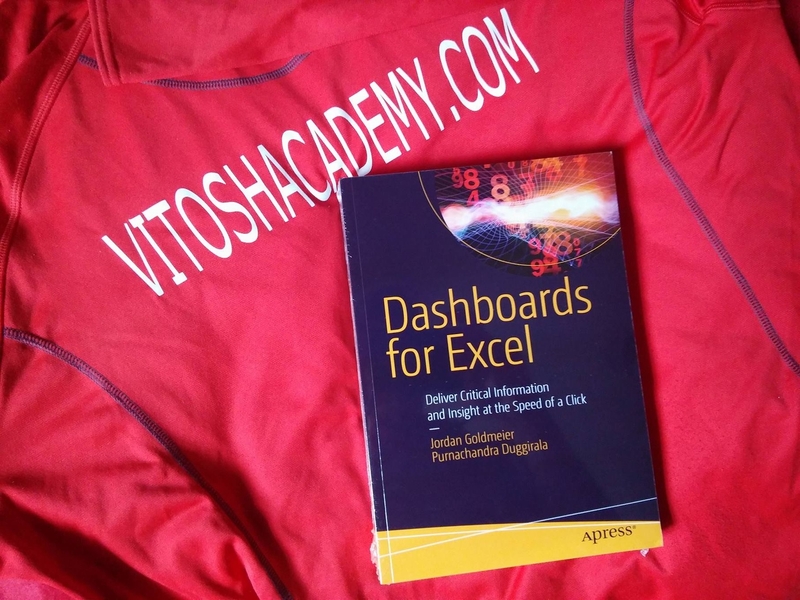 The book is Dashboards for Excel from J.Goldmeier and P. Duggirala and I hope to review it until the end of February.